Russia’s lower house of parliament, the State Duma, has urged the United States to respect Russia’s sovereignty and not to see political undertones in the authorities’ reaction to a “trivial offense”. 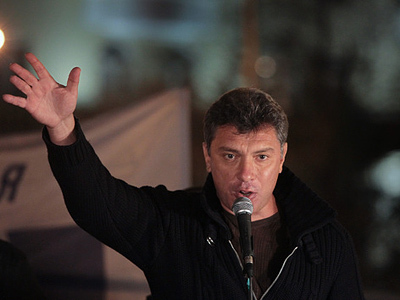 ­The statement follows critical remarks from the US National Security Council spokesman Mike Hammer concerning the detention of opposition leader Boris Nemtsov for disobeying police at an unsanctioned rally on Triumfalnaya Square in central Moscow on New Year’s Eve. 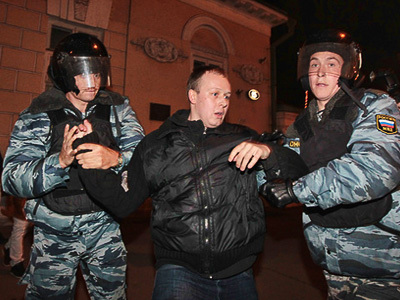 “Several months ago, we were pleased to learn that Moscow authorities refrained from the policies used and decided to sanction peaceful demonstrations on every 31st day of each month,' Hammer said on Monday. 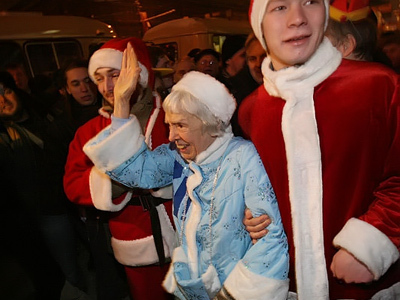 We were surprised to learn that several participants in the rally on December 31 – like Boris Nemtsov and several others – were arrested and were sentenced to remain under arrest for quite a long time for what is supposed to be their constitutional right,” he added. Deputy head of the Duma’s International Committee, Aleksandr Kozlovsky, told journalists on Tuesday that no one prevented Nemtsov from exercising his constitutional right for freedom of assembly and expression at another rally which was organized by the human rights Moscow Helsinki group and sanctioned by the authorities. 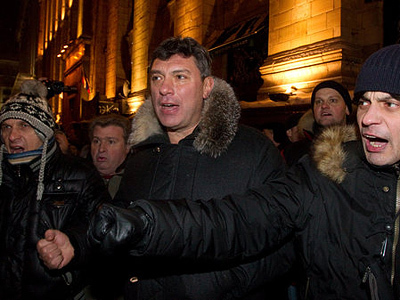 Kozlovsky explained that Nemtsov was arrested for an attempt to break the police cordon and lead the crowd to the road, moves which threatened people’s safety. “The quick reaction of the American side to a trivial offense makes us think that there’s a coordinated action. So there are those who by all means, including provocations, create a pretext for reaction. And the reaction follows without delay,” Kozlovsky said.